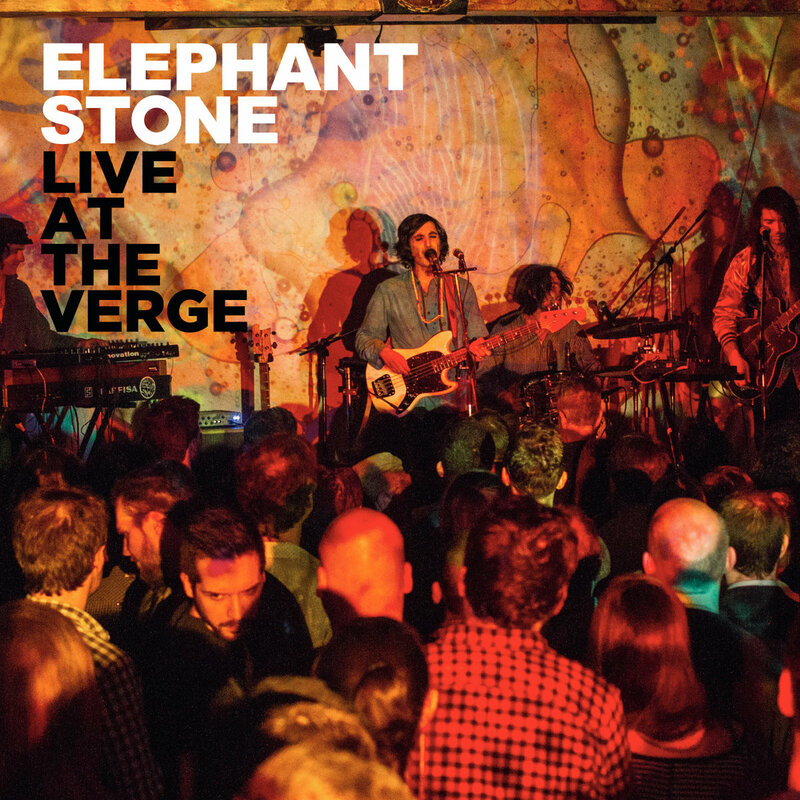 As word continues to spread around Montreal’s Elephant Stone and their captivating live performances, fans have been treated with the opportunity to enjoy this whimsical display from the comfort of their own home with their Live EP Live At The Verge out now. Have you made any changes to the lineup since you started or is this the original lineup? Yes. I think I’ve been through about 15 members since I started the band in 2009. However, it’s been Miles, Gab, and me since 2012. We’re pretty tight. What do you consider to be your first real exposure to music? Saturday Bollywood movie marathons with my parents when I was little. The Montreal music scene is pretty incestuous… everyone knows everyone. When did you decide that you want to start writing and performing your own music? I was in a band, The High Dials, for about 10 years. I was the bassist / sideman / booker / manager etc… After years of touring, I was just left with an empty feeling. I did not feel as though I was giving any thing of value or meaning to the world. I was just a vehicle for the songwriter. So, in 2006, I decided to leave the band and try my hand at creating my own world… and here we are. What does the name “Elephant Stone” mean or refer to in the context of the band name? Who came up with and how did you go about choosing it? On my honeymoon to Indonesia in 2006, I picked up a sandstone statue of Ganesha—the hindu “Elephant” god of new beginnings and prosperity. So, when come up with the name, I say that as a good sign and I like the Stone Roses. What’s the songwriting process with Elephant Stone like? I have my morning coffee, which then sets my brain into action. From there I demo the song and work on it with Miles and Gab. You already released four albums and we’re all excited to hear the upcoming live EP Live At The Verge. Can you share some details about Live At The Verge? During our last Canada tour, we did live session for SiriusXM 173 The Verge. It was a pretty exhausting session as we played the night before and had a show the same night. Since the release of Ship of Fools we have toured a lot and the songs have begun to take did forms live. So, we were presenting the songs in a different setting. Honestly, I wasn’t expecting much from the session… we’ve done these types of things in the past. However, when I got the first mixes, I was blown away. Yes, the performances are not perfect… but it pretty closely translates what we’re trying to accomplish on stage. So, with this upcoming tour (and not really having any new material to put out) we decided put out our first live release. How do you usually start working on the new material? You’re also starting with the European tour. Do you spend a lot of time out on the road? I think it averages to about 12 weeks a year… nothing that crazy. Who are some of your personal favourite bands that you’ve had a chance to play with over the past few years? Wow. So many great bands… BJM, Black Angels, Teenage Fanclub, Soundtrack of Our Lives… the list goes on and my memory is awful. I just started digging into the new Slowdive. Thanks for your support! And see you at the shows.